The character roster for Bandai Namco’s upcoming massive crossover fighter continues to expand. Himura Kenshin, the protagonist from the beloved manga series “Rurouni Kenshin: Meiji Swordsman Romantic Story, also known as Samurai X, is the latest to join the line up. 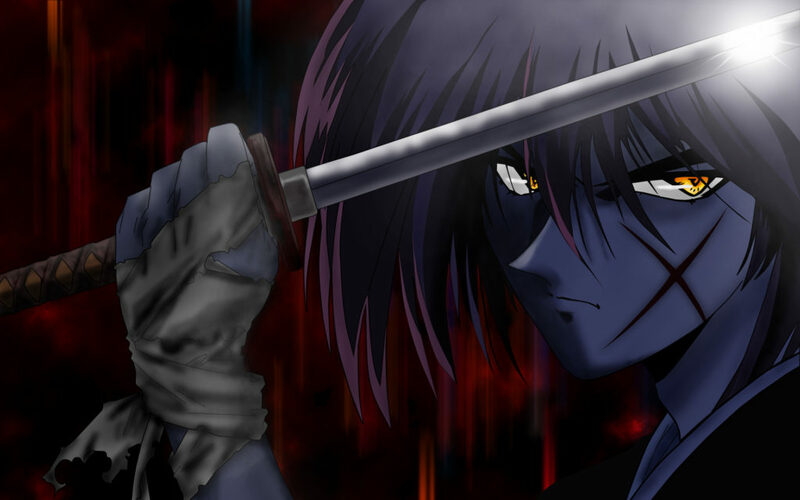 Joining Kenshin is his deadliest enemy, Shishio Makoto, leader of the Juppungatana. Watch their rivalry continue as they battle it out in Japan. Unite to fight when Jump Force launches for PlayStation 4 and Xbox One on February 15, 2019.